Brrr... What's with this insane cold weather? It's making me want to curl up in bed with a laptop to keep me warm. 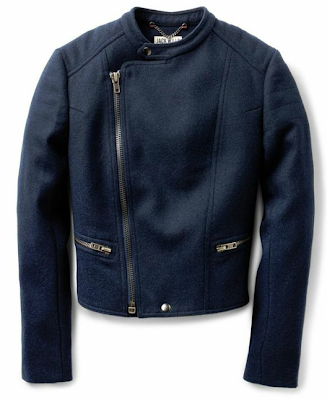 Of course what I end up doing is going online to look for coats. 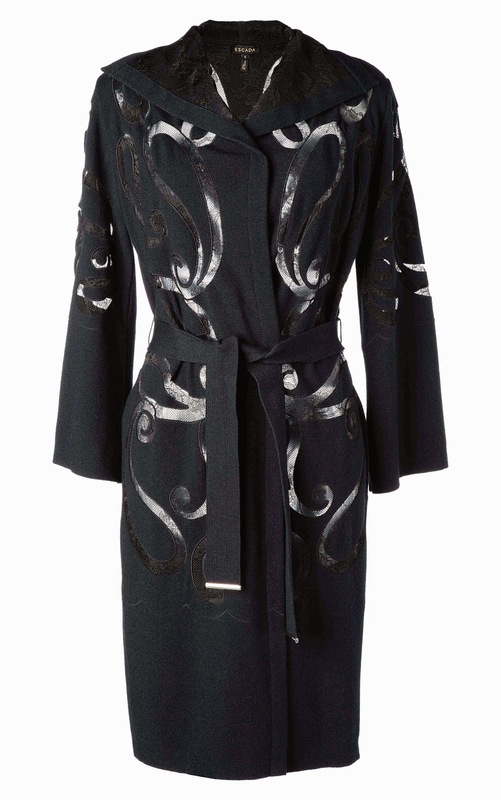 Currently lusting after the ESCADA Lace Coat (HK$26,900) above.